Gingivoplasty (commonly referred to as gum trimming) is the process of reshaping healthy gum tissue to fit around the teeth for an improved smile. Gingivoplasty is performed by periodontists who specialize in treating issues involving the gumline. Gingivoplasty is often confused with gingivectomies and they are similar procedures but gingivectomies involve the removal of gum tissue. Mal Braverman DMD FADFE is one of the top cosmetic dentists in New York City and his onsite periodontists have years of experience performing gingivoplasties. 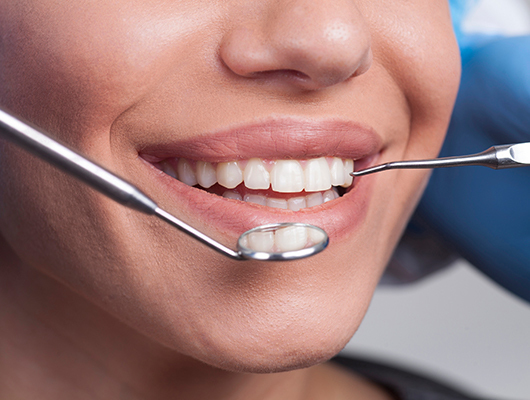 Gum trimming and gingivoplasty can make a noticeable difference on the look of your teeth. WHAT ARE THE BENEFITS OF GINGIVOPLASTIES? Historically, gingivectomies were first utilized as a treatment for gum disease and other major periodontal issues. Excessive gum tissue can make it more difficult to keep teeth and gums clean. It can also lead to pocket formation in between the teeth and the gumline. These gaps can easily collect small pieces of food which promotes bacteria growth and can severely affect oral health. Gingivoplasties are strictly used for cosmetic reasons as some people simply do not like the look of a gummy smile. The gums may be shaped irregularly or incorrectly around the teeth and a gingivoplasty corrects the shape for a more natural smile that exposes more teeth. WHAT IS THE GINGIVOPLASTY PROCESS? 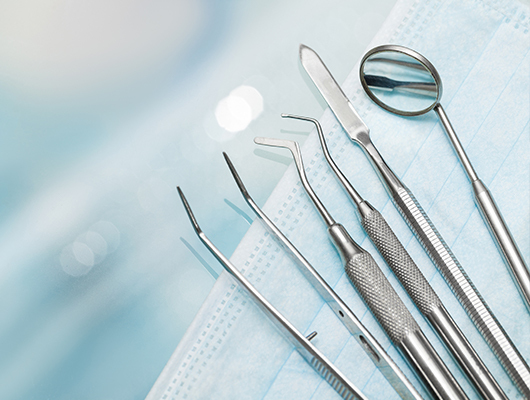 Before the peridontist performs a gingivoplasty, a complete dental cleaning must be performed to remove any plaque or bacteria around the teeth and gums. Next a local anesthetic is applied to numb the gums before the periodontist begins work with specialized scalpels and tools for the gingivoplasty. The periodontist will then begin to use the tools to reshape the gums and the whole process is over in less than an hour. WHAT IS THE FOLLOW UP PROCEDURE AFTER A GINGIVOPLASTY? After the gingivoplasty procedure, you will be required to wear a dressing over the wound in gums for a maximum of 10 days. It is recommended that you avoid any crunchy or spicy foods while following a mild diet. During the time that your gum is healing, avoid brushing and flossing in the area where that was treated. If you experience any lingering pain, pain medication may be prescribed and the gums are usually healed completely in 2 months.